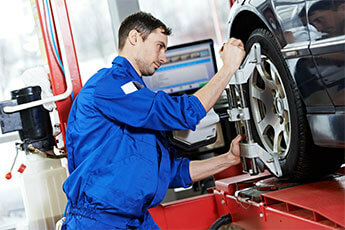 How Can I Tell if My Car Needs an Alignment? Your wheels can come out of alignment for a number of reasons. Sometimes it is normal wear and tear of your steering and suspension. Other times it could be, you hit a curb or a pothole. There are signs present when driving that can alert you to the necessity of an alignment. If your car is pulling to one side or the other, wandering on a strait and level road, or you can feel vibrations or a shutter in your steering wheel you should get it checked out by a professional. Whatever the reason may be, you can come to Cardinal Plaza Shell in Springfield, VA and we will perform a free wheel alignment check. Our “Shell” family of ASE (Automotive Service Excellence) Certified Master Technicians are happy to help you determine if you need a wheel alignment. Equipped with the latest technology, hardware, and diagnostic equipment available we will have you driving safely back on the road in no time. components. Don’t throw your heard earned money down the drain anymore; call, stop by, or schedule your appointment online today to have your wheel alignment inspected free. Cardinal Plaza Shell has become a fixture of the Springfield community and are proud to be a family owned and operated business since 1969. We believe no one cares how much you know until they know how much you care. And we do care. That is why we give back to our community whenever we can. 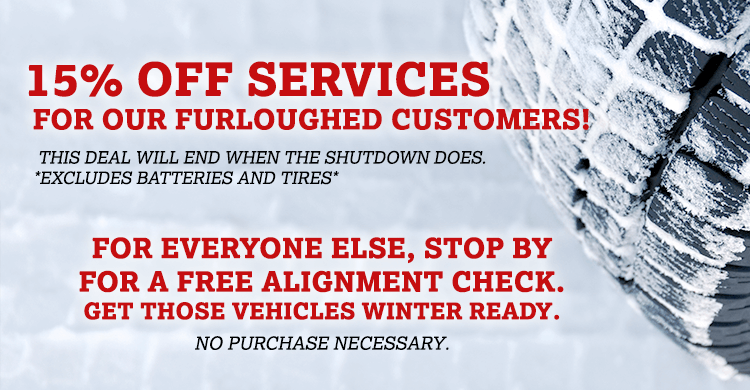 We also strive to give nothing but the best customer service and satisfaction with your wheel alignment or any other auto repair you may have. With every service, you will receive a free car wash certificate as well as local shuttle service for your convenience. For our busy customers, please inquire about our White Glove Service. Don’t forget to check out our rewards, and specials pages for our valuable savings and rewards program. Call (703) 763-0187 or schedule your appointment online today.